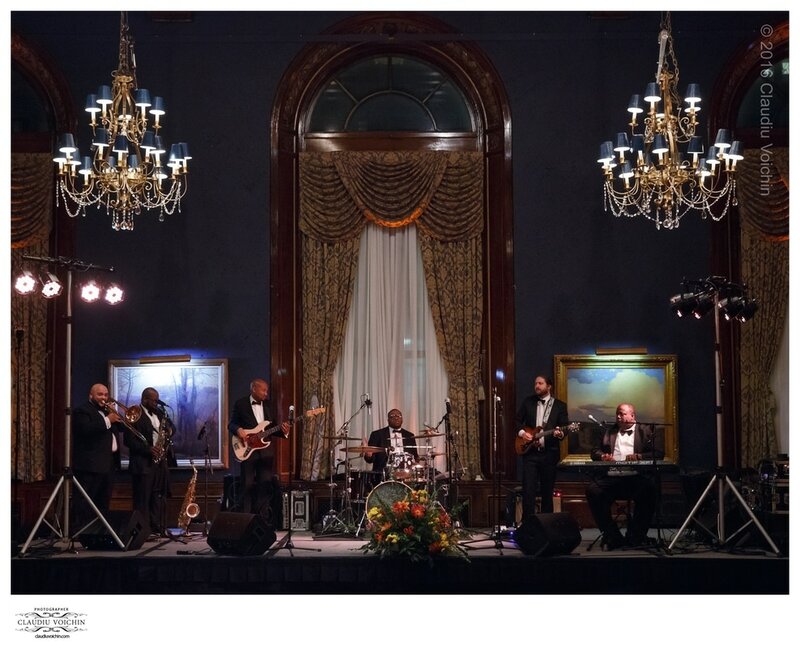 The Verzatile Band performs at events, private parties, concerts, small celebrations, night clubs, and anywhere else where an incredible live music experience is needed! We also perform at weddings as a part of the Gold Coast All Stars, which is one of country's preeminent wedding bands. Interested in booking the band or hearing more? Complete the contact form and we'll get back to you. We guarantee a response within 3 days.